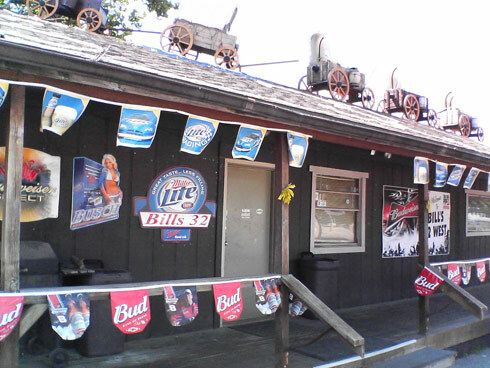 Scooter’s 340th bar, first visited in 2007. This was our first stop at what we thought was a cluster of three bars (but would turn out to be more). We were invited to partake of free nachos but were too full from our earlier Arby’s stop.